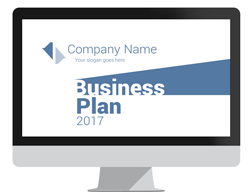 You have worked hard to create a business plan and assemble a team ready to execute your vision. You have managed to convince busy, well-connected people to hear your pitch. 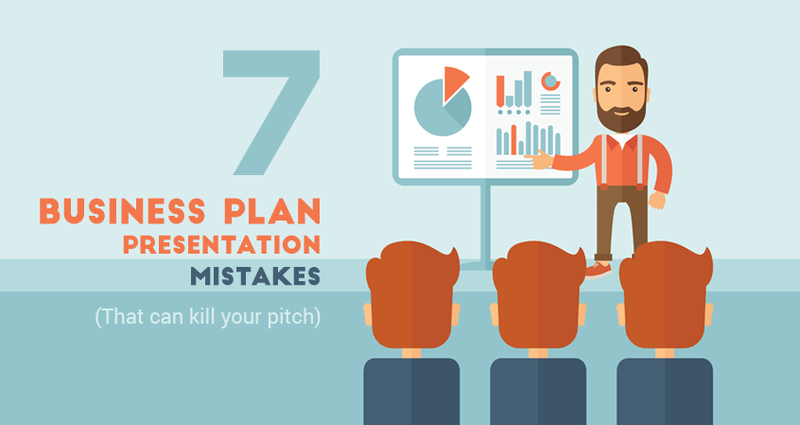 But, if you make one of these seven mistakes during your business plan presentation it could kill your chances of getting the funding, support, and resources you need to take your idea to the next level. 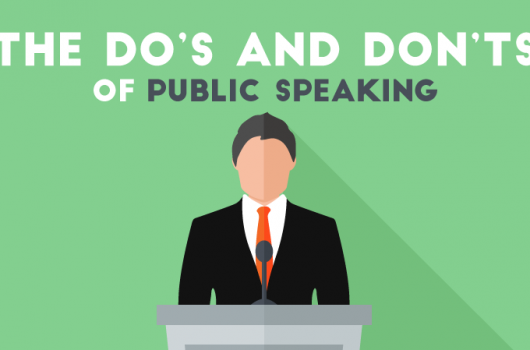 However, once you know what to avoid, you can make sure your presentation is sharp, focused, and most importantly, effective. Your presentation starts the moment you walk into the room. It’s natural to be nervous. In fact if you aren’t nervous, you probably haven’t done your homework. But, it is crucial that you have a strong opening when you meet your audience. Whether they are bankers or investors, they will be making a decision about you and your business based on the impression that you leave. Avoid jokes about your audience and using attention getting gimmicks in your opening. These give the impression that your presentation lacks substance. Thank the audience for their time and begin your pitch. What is your pitch about? If you said anything other than how you can make your audience more money you have the wrong approach. Investors and bankers are interviewing you to see if you are a good business opportunity. They don’t care about your life’s ambition. They care that you have the ideas and skills to make them money. Business plan presentations are like any other sales meeting, you have to make it about the audience if you want them to give you money. Businesses make money by healing pain points. Too many presentations focus on the size of the potential market and other metrics and skip over how deep the pain point is your business solves. 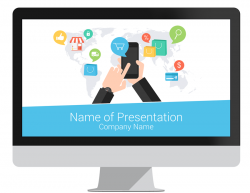 Make your presentation a story! (We published a fabulous infographic highlighting this point). Let them feel the pain of your target demographic. If the audience doesn’t feel the pain you want to solve they won’t be willing to open up their wallets. When someone pitching a business says there is no competition in the marketplace they often feel like a genius for spotting a new opportunity. But, bankers and investors have a different reaction to hearing there is no competition. They wonder if you were not diligent in your research or if there is no competition because there no market exists for your idea. They do not think you are a business genius. 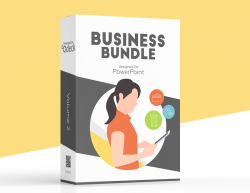 Have you ever been so excited to see a PowerPoint presentation you couldn’t sleep? 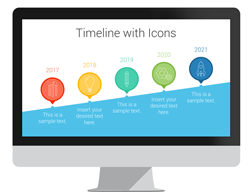 Your slides are not the star of the show. You are. 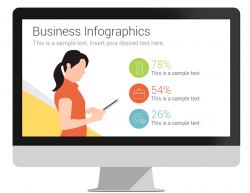 But, your slides still play a vital role in enhancing your business plan presentation images and graphics can emphasize your points and make your presentation more effective. The biggest mistakes you can make with your slides are using too many words in too small of a font and having too many slides. Your slides are not cue cards for your speech. 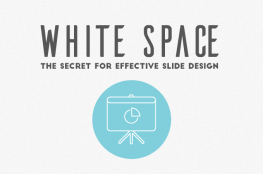 Your slides should be the icing on the cake. They make everything more beautiful. You are asking your audience to buy into you and your idea. If they cannot feel your excitement for your project why would they want to give you money? This doesn’t mean you need to be doing cartwheels. You need to be authentic, but you do need to show your passion for your idea. Seasoned investors know that leaders without passion often burn out fast. It takes a lot of work to launch a business. If you aren’t passionate about the concept you won’t have the fuel to do what needs to be done to be successful. Before giving a business plan presentation remind yourself why you started your business in the first place. Take that passion with you into the pitch meeting. Different industries have different dress codes. You may prefer a casual approach when you are working in your business. But, when you are making a business plan presentation you are not working in your business, you are working for your business. You don’t want your dress to be a distraction. Investors and bankers are unlikely to be turned off by a business suit. However, they may feel that you lack respect and maturity if you show up in jeans and a hoodie. Dressing up for your presentation shows your audience you respect them and that you aren’t taking the meeting for granted. You can always go back to your comfy clothes after you get the seed money. 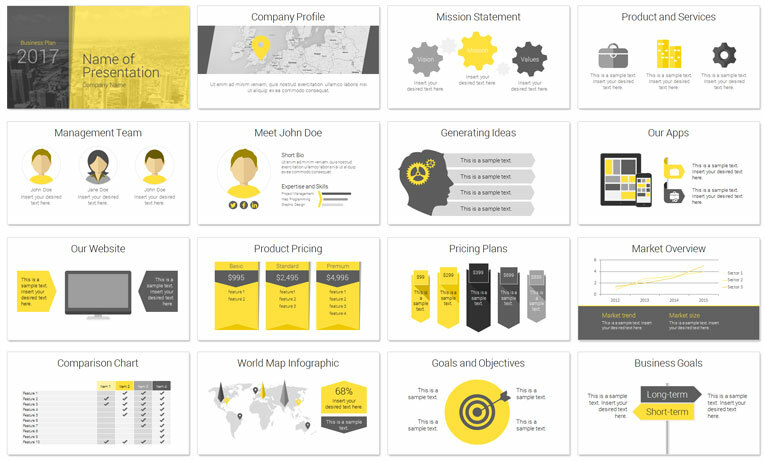 What are the biggest mistakes you have seen in a business plan presentation? Share your wisdom and experiences with us in the comments below.